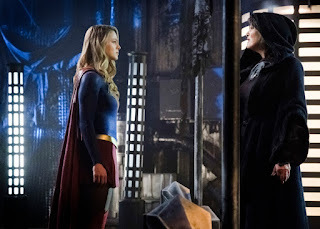 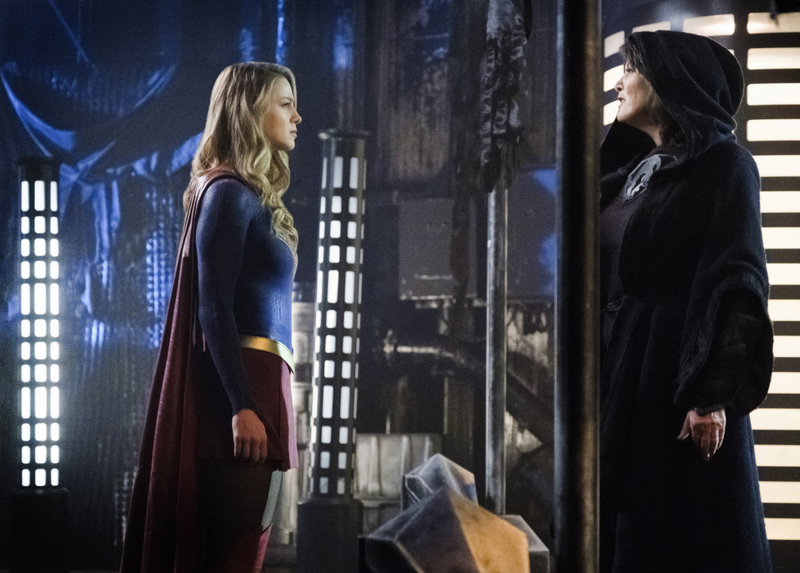 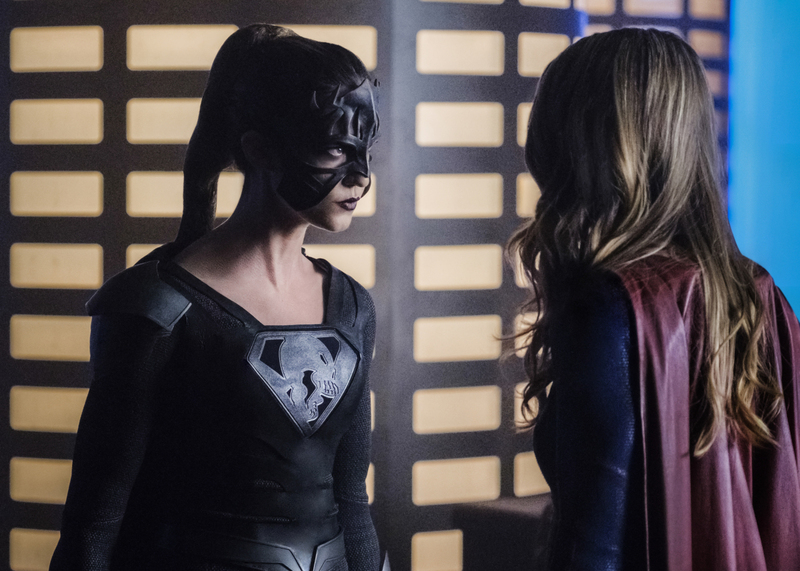 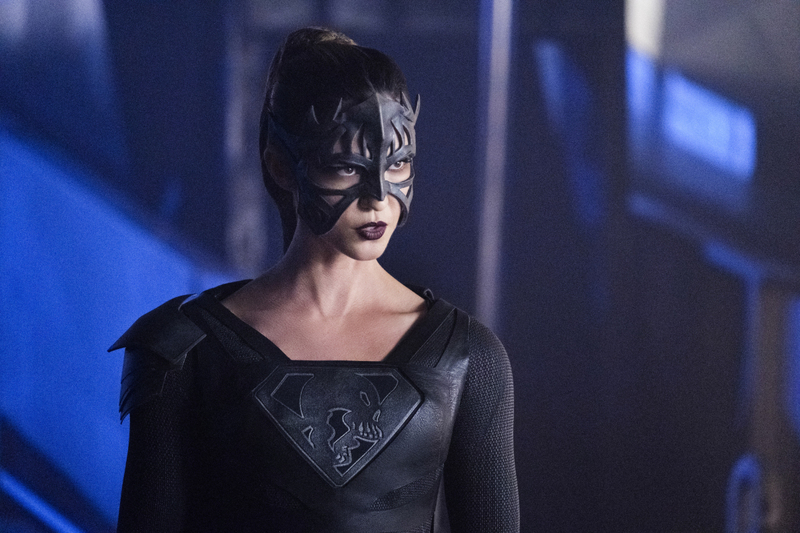 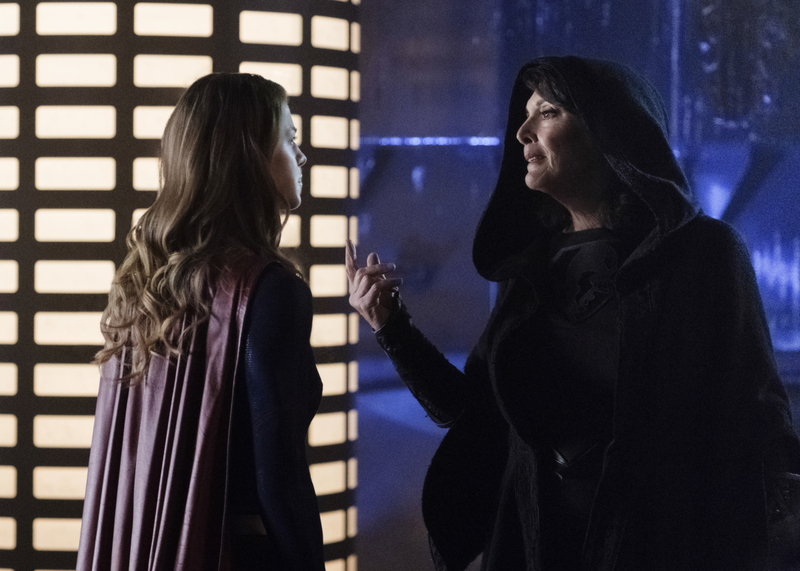 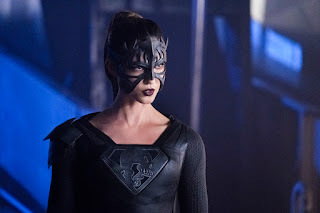 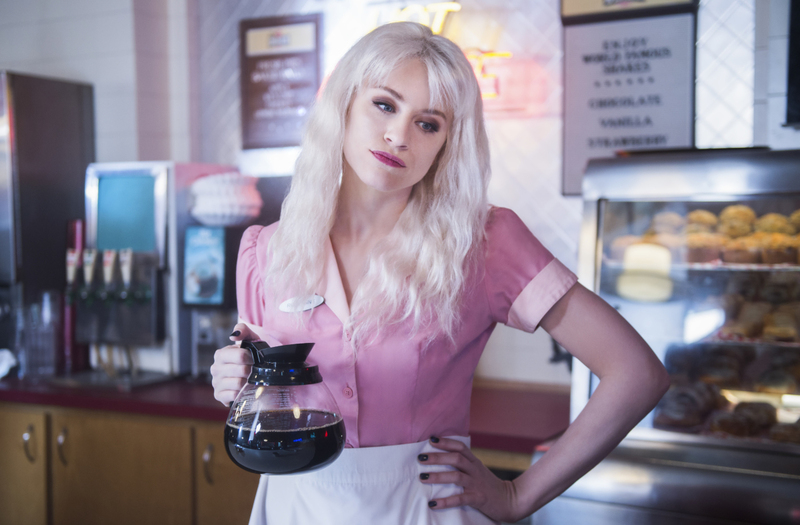 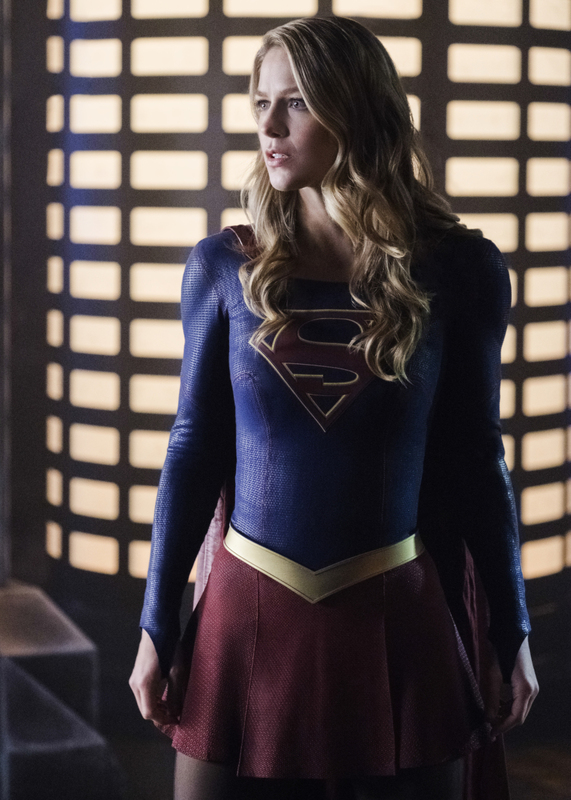 The CW has released promo photos for an upcoming episode of Supergirl that includes our first look at actress Sarah Douglas. 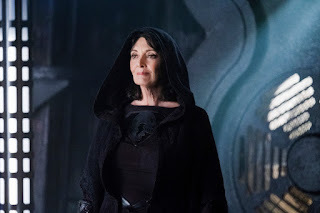 Sarah Douglas, 65, played General Zod's evil Kryptonian companion Ursa in Superman II. 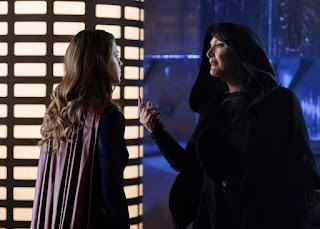 It's great to see her and this makes one more reason to watch this episode! 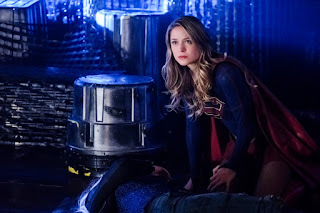 What do you think of the episode? Are you looking forward to seeing Sarah Douglas back with the world of Superman?